Hello from Vancouver BC! 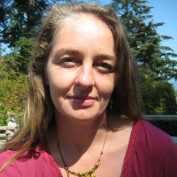 I'm a new mum and an ex (for now) horse trainer and riding instructor. I've always loved making things and since swapping my time at the stables to time at home with baby, I've been able to explore lots of arts and crafts and spend time here at Hubpages. 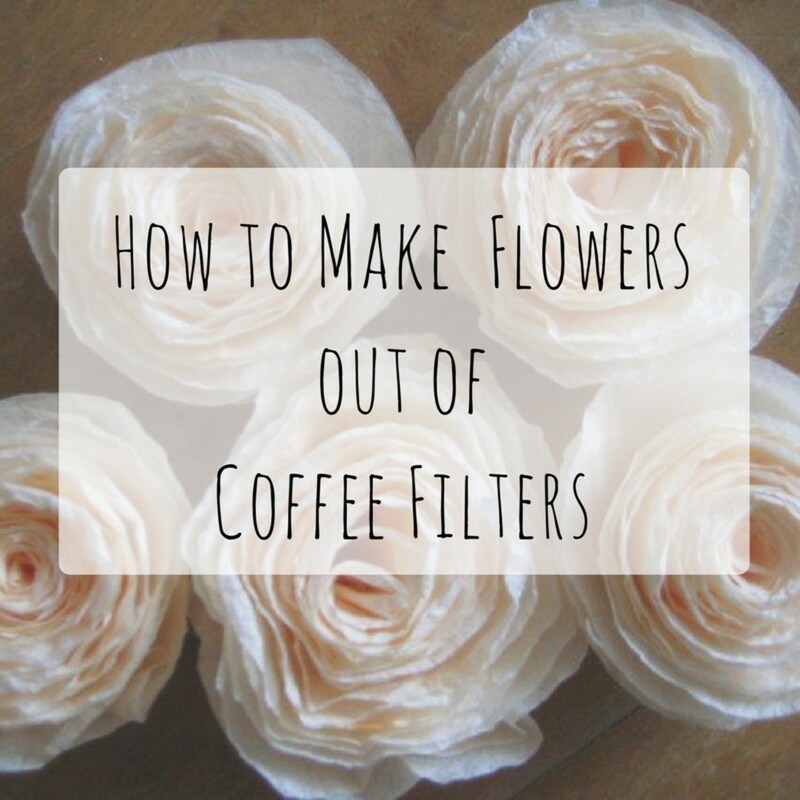 Learn how to make beautiful coffee-filter flowers for home decor, gifts, or party decorations. It's a fun craft using supplies you already have! Easy and stunning craft tutorials to make felt flowers. 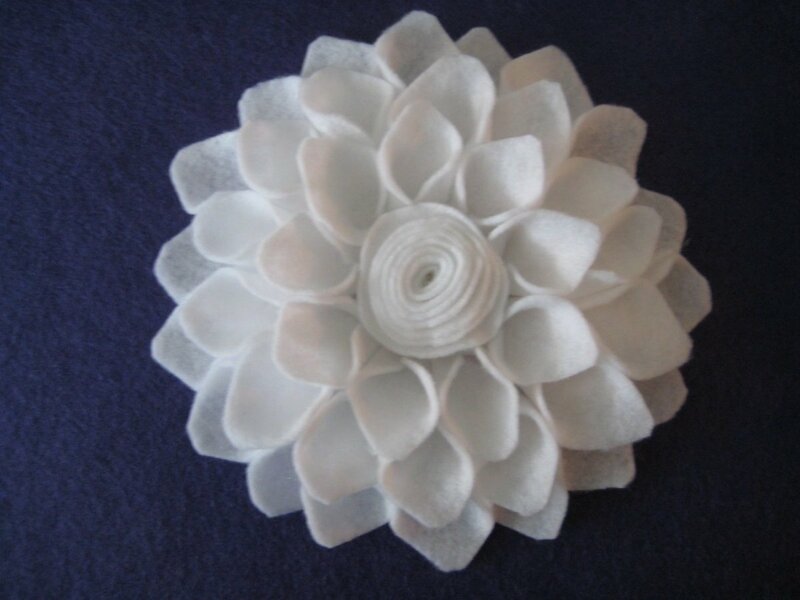 Use them for pins, decorations, wreaths or beautiful gift embellishments. A step-by-step guide for the easy washing machine method of felting wool. 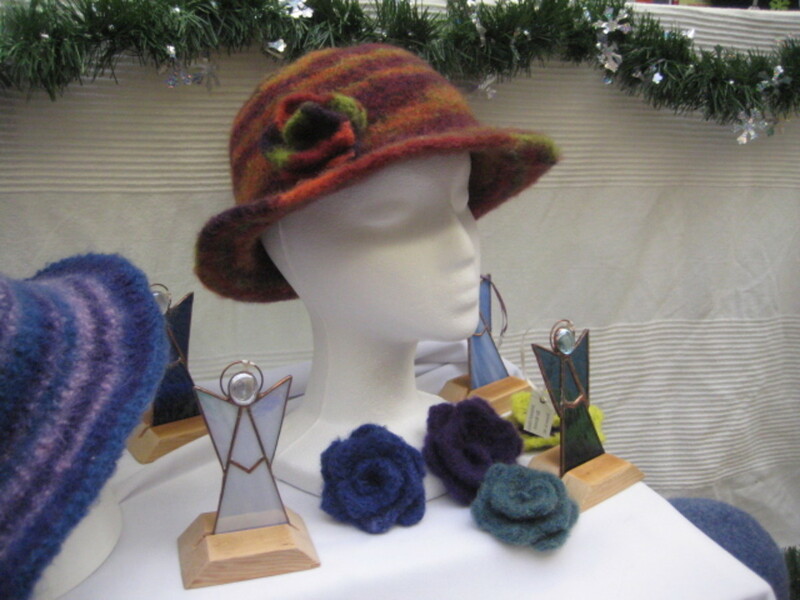 Use to make hats, bags, gloves, blankets and many more wool felt craft projects. 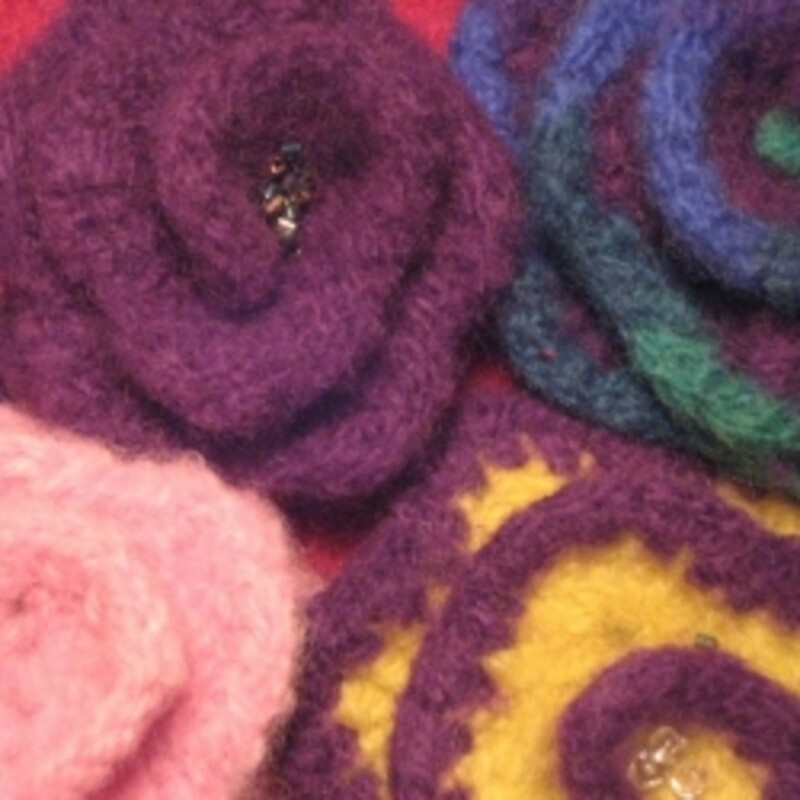 Step-by step pattern for making felted flowers, using crochet or knitting. They're very appealing and a fun project to get started with felting.